Must See’s and Do’s of Scenic Newport. Cliff Walk – Memorial Boulevard Sunrise to Sunset The Cliff Walk along the eastern shore of Newport, RI is world famous as a public access walk that combines the natural beauty of the Newport shoreline with the architectural history of Newport’s gilded age. 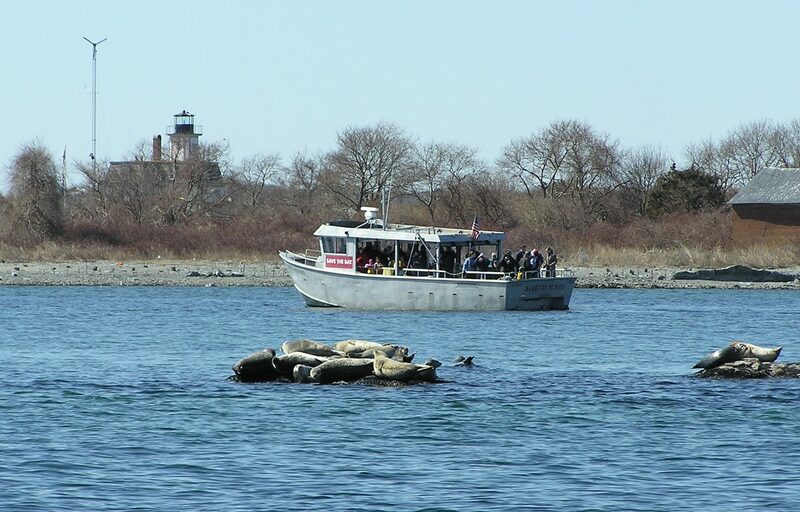 Wildflowers, birds, geology … all add to … Continue reading "10 Must-Do’s in Newport for Providence Students"